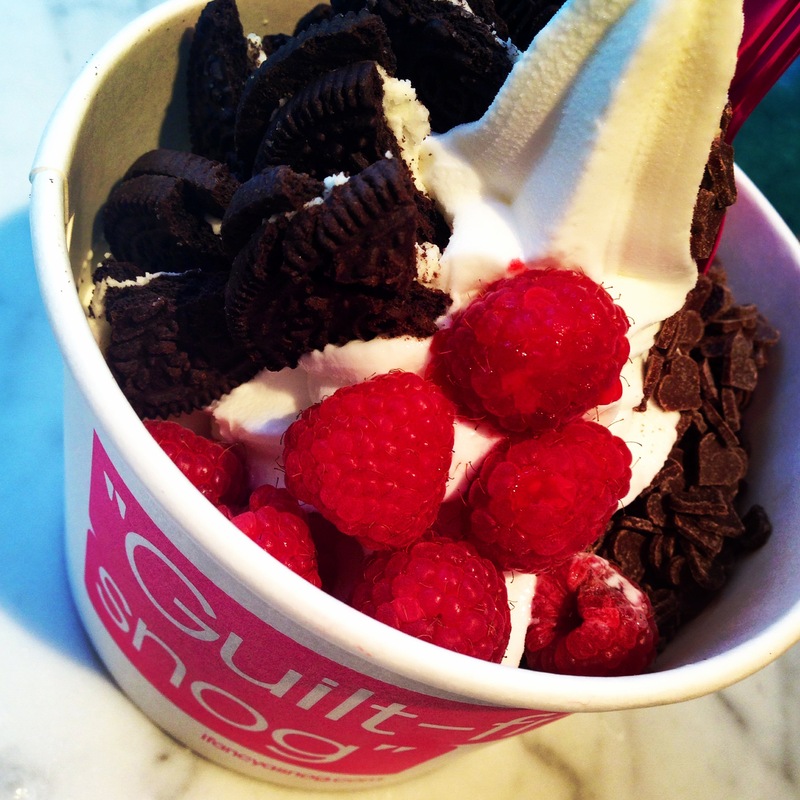 There is little I love more than a pot of Froyo smothered in delicious fruity and chocolaty toppings. And SNOG is my favourite spot in London to fulfil that frozen yoghurt craving. And now it’s available in mobile form. The SNOG bus is part of Southbank’s Festival of Love celebrations and the refurbed 1960s double decker Routemaster bus – complete with fluro pink paint job and open top deck – will be parked up from now to November 2nd on the Queen’s walkway. So if you find yourself wander along Southbank one of these sticky summer days, treat yourself to a pot. It’s organic and fat-free but in my eyes, that means I can go a bit wild on the toppings! You can follow me on Instagram for more pics of sunny London, the Southbank and more froyo!